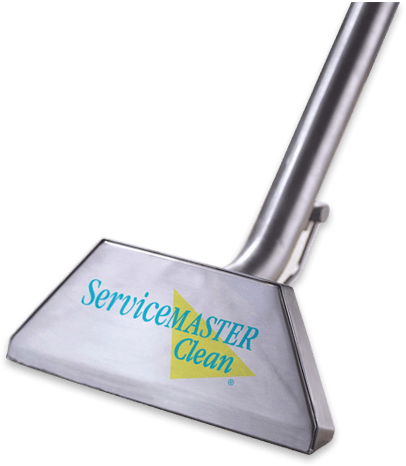 When it comes to professional property cleaning and disaster restoration in Shakopee, MN and beyond, our team at ServiceMaster is the one to call. With over 50 years in business, we combine our unparalleled experience with the industry’s leading equipment to provide our clients with exceptional results at affordable rates. Learn more about our services below, and contact our property cleaning and disaster renovation professionals at (612) 354-5466 today! Residential Cleaning: For homes large and small, we offer residential cleaning services including carpet cleaning, tile and grout cleaning, air duct cleaning, furniture upholstery cleaning, and more. Commercial Cleaning: Our comprehensive commercial cleaning services include window cleaning, floor cleaning, upholstery cleaning, trauma and vandalism cleanup, and more. Disaster Restoration: When standard cleaning services aren&#39;t enough, we also offer a host of disaster restoration services for fire, water, and mold damage. 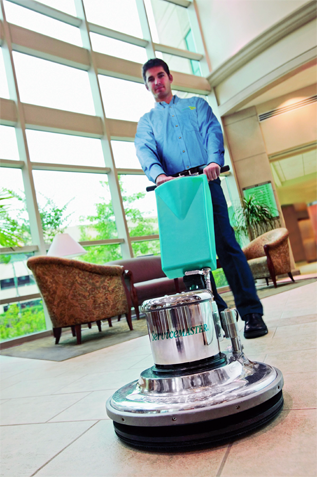 Contact Our Shakopee, MN Property Cleaning and Disaster Restoration Professionals Today! Give your property the treatments it deserves with our comprehensive property cleaning and disaster restoration services at ServiceMaster. To learn more and to schedule an appointment, contact our Shakopee, MN team at+1 (612)-354-5466 today!